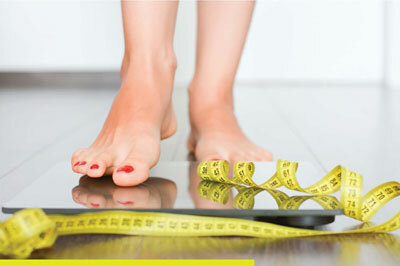 Many health problems are the result of being overweight. In Dr. Hatesohl's experience, in over 35 years of practice, is that a low-fat and low-carbohydrate diet with the proper amount of lean protein, is the plan that is the most effective for the most people. We can provide advice and coaching to help with a plan that works for you. We carry a few targeted supplements for specific health problems that we have found to be very effective. Supplements for bloating, allergies, thyroid, and some other symptoms, can be a nice alternative to medicines which come with side-effects.